Changing your kitchen’s appearance does not have to cost the earth. Working to your specific budget, we provide a wide range of products including made-to-measure door styles, colour-coordinated cabinets, and appliances at competitive prices. Manufacturing our own units, we offer factory prices that are kind to your budget. Transform the look of your tired kitchen with the help of Kitchen Factory. 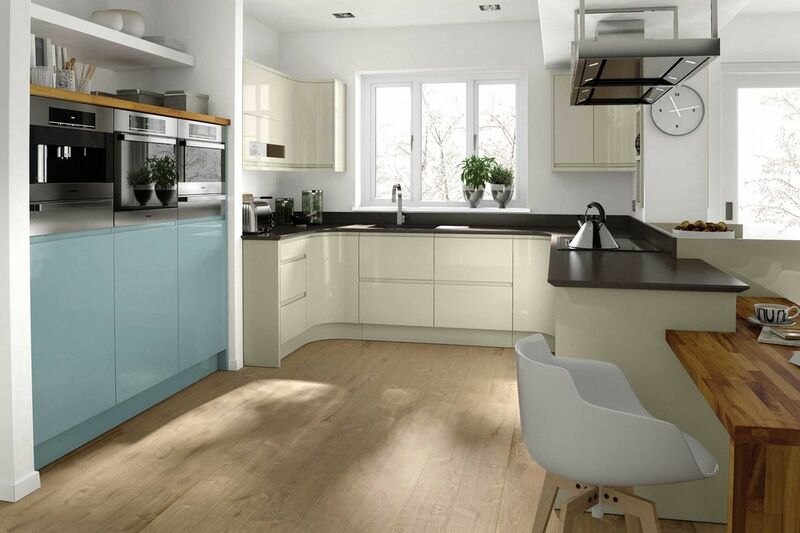 Located in Erdington, Birmingham, we are highly regarded manufacturers of kitchen cabinets who provide a supply-only service or complete installations of cabinets, worktops, and kitchen appliances. Boasting more than 500 different door ranges, we offer stunning colour-coordinated cabinets as well as worktops of all descriptions with a variety of surfaces. Working to all types of budget, we have been established in Birmingham for more than 30 years in the same location. Contact us in Erdington, Birmingham, to find out more about our kitchen cabinets and appliances.